Woody encroachment is a widespread phenomenon resulting from the abandonment of mountain agricultural and pastoral practices during the last century. 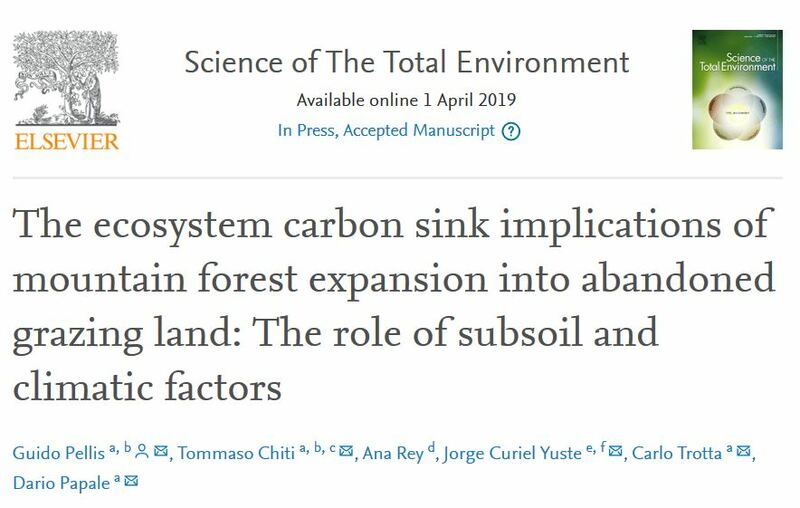 As a result, forests have expanded, increasing biomass and necromass carbon (C) pools. 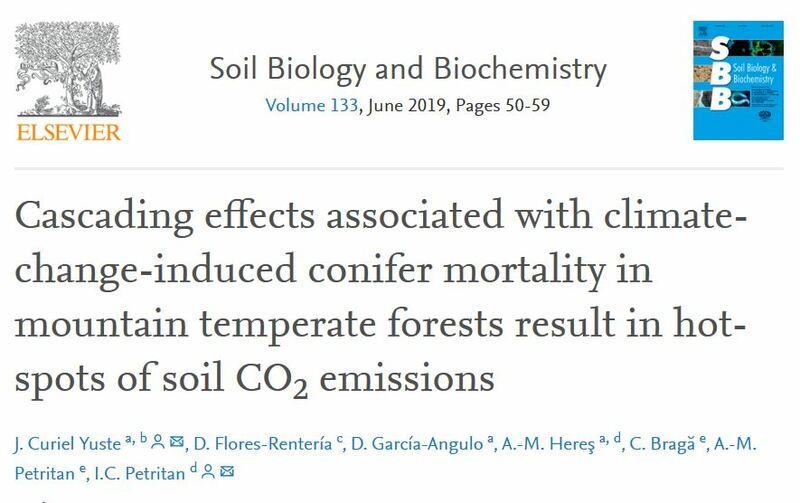 However, the impact on soil organic carbon (SOC) is less clear. 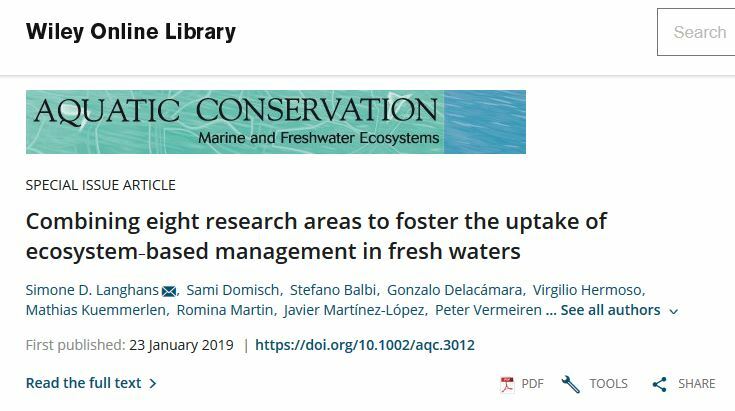 The main aim of this study was to investigate the effect of woody encroachment on SOC stocks and ecosystem C pools in six chronosequences located along the Italian peninsula, three in the Alps and three in the Apennines. 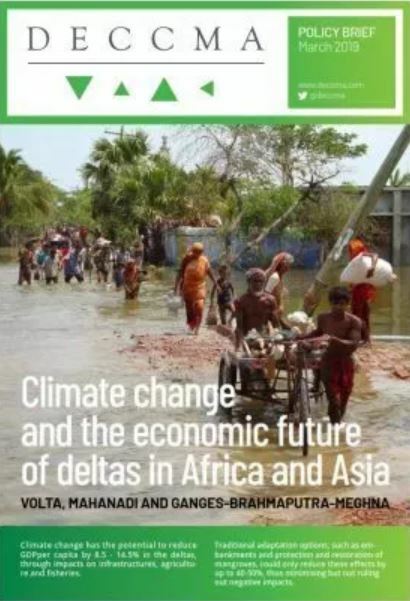 The project Deltas, vulnerability and Climate Change; Migration as an Adaptation (DECCMA), has release a new policy brief "Climate change and the economic future of deltas in Africa and Asia". The objective of it is to explore the economics implications of climate change for the three deltas of the DECCMA project and to summarise the finds for the Business as Usual scenario, without climate change, with climate change, and with climate change and adaptation. 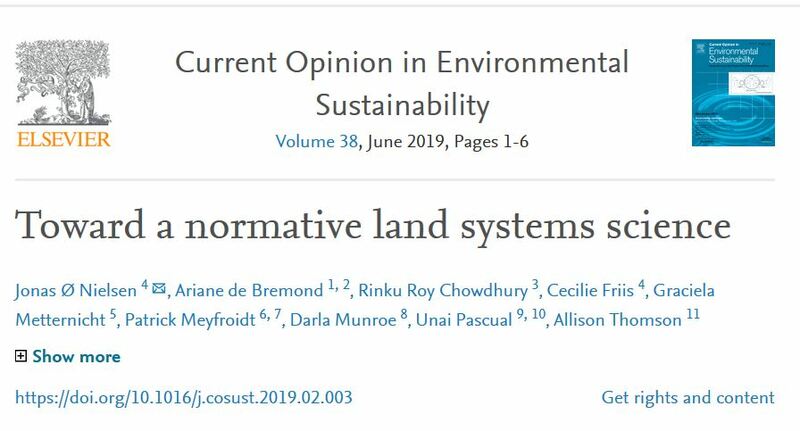 Freshwater ecosystems are under a constant risk of being irreversibly damaged by human pressures that threaten their biodiversity, the sustainability of ecosystem services (ESs), and human well‐being. Despite the implementation of various environmental regulations, the challenges of safeguarding freshwater assets have so far not been tackled successfully. While every society can be exposed to heatwaves, some people suffer far less harm and recover more quickly than others from their occurrence. 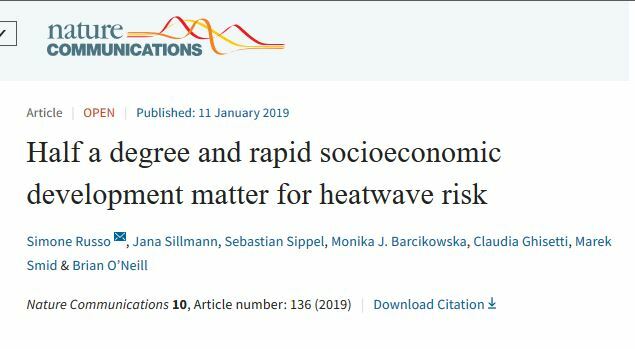 Here we project indicators of global heatwave risk associated with global warming of 1.5 and 2 °C, specified by the Paris agreement, for two future pathways of societal development representing low and high vulnerability conditions. 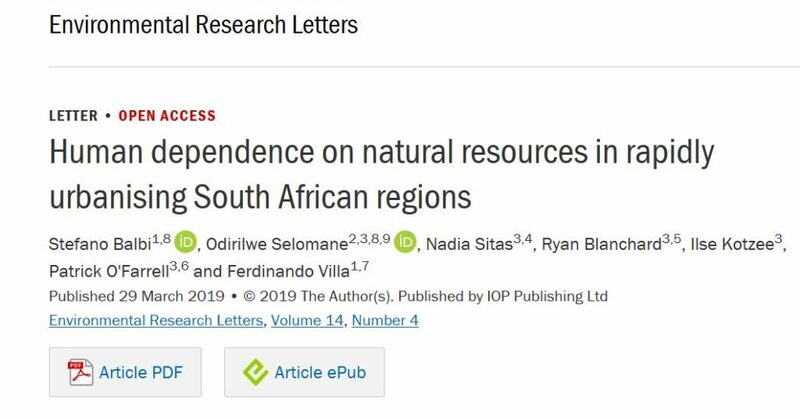 Tree mortality is a key driver of forest dynamics and its occurrence is projected to increase in the future due to climate change. 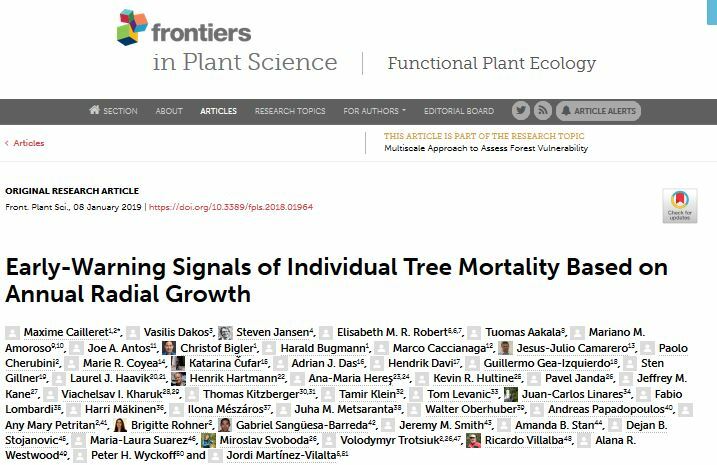 Despite recent advances in our understanding of the physiological mechanisms leading to death, we still lack robust indicators of mortality risk that could be applied at the individual tree scale. Here, we build on a previous contribution exploring the differences in growth level between trees that died and survived a given mortality event to assess whether changes in temporal autocorrelation, variance, and synchrony in time-series of annual radial growth data can be used as early warning signals of mortality risk. 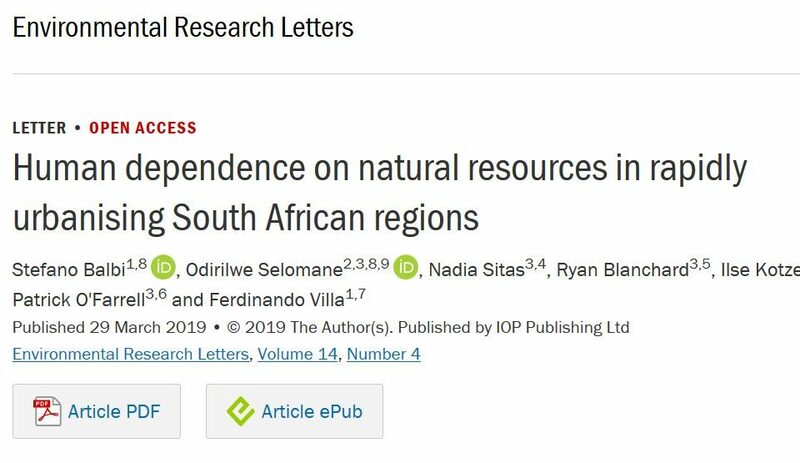 The Convention on Biological Diversity Aichi Target 11 requires its 193 signatory parties to incorporate social equity into protected area (PA) management by 2020. However, there is limited evidence of progress toward this commitment. 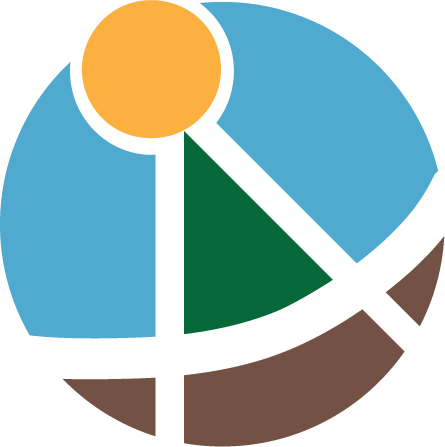 We surveyed PA managers, staff, and community representatives involved in the management of 225 PAs worldwide to gather information against 10 equity criteria, including the distribution of benefits and burdens, recognition of rights, diversity of cultural and knowledge systems, and processes of participation in decision-making.